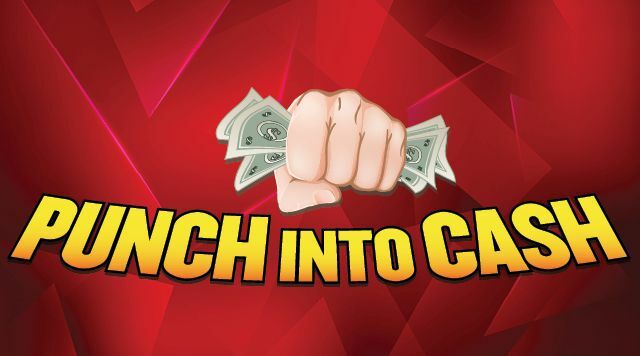 Venue: Casino Floor Come play every Friday in April — if we draw your name, you could Punch into Cash — up to $50,000! Drawings 7PM - 10 PMat the first floor Promotional Stage. Must be 21, management reserves all rights. Visit the B Connected Club for more details.